THQ Nordic has done it again. They have been buying up old IPs left and right for reasons that we don’t know just yet. We can hope and guess, but nothing has been confirmed. 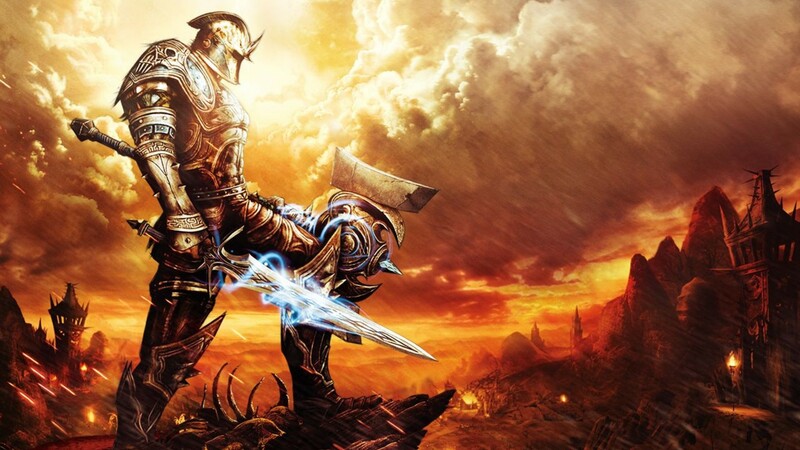 This time it’s the Kingdoms of Amalur: Reckoning IP scooped up from the now-defunct 38 studios along with an abandoned MMO title known only as Copernicus. 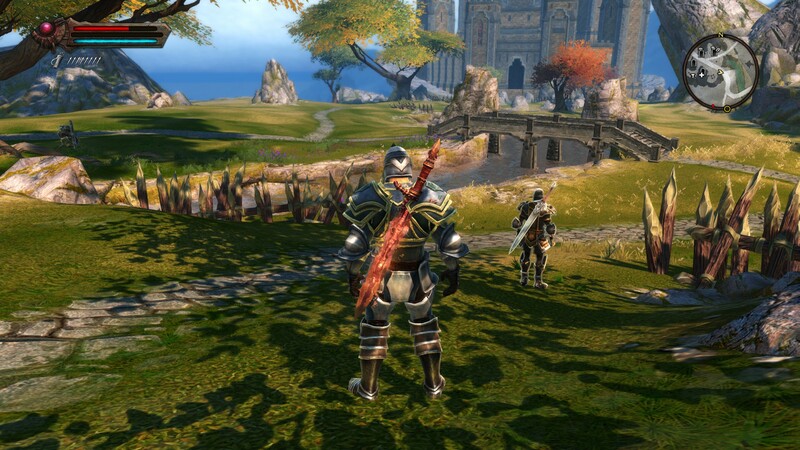 Some may not really remember Kingdoms of Amalur: Reckoning. It was released back in 2013 on the Xbox 360, PC, and PS3 and it was a pretty damn good game. It was a fantasy RPG with an in-depth character creator and had a varied skill tree. What I really liked about it is that even though you had to select a class in the beginning, you weren’t really locked into it. You could evolve along with the game pretty fluidly. So if you wanted a wide range of abilities, you could have them and use them effectively. 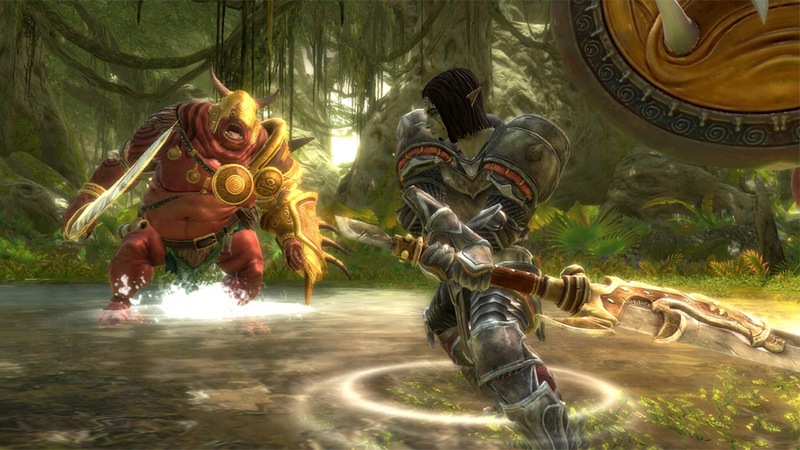 Sadly, shortly after Kingdoms of Amalur was released, 38 Studios went under after being unable to pay off a $75 million loan. The assets were liquidated, and it seemed for fans of the game, no sequel would ever come. THQ Nordic has said nothing of making a new Kingdoms of Amaur game or reviving Copernicus, but the fact that they now own the rights is an encouraging sign to fans. At least now there is hope. Hopefully, if nothing else, Kingdoms of Amalur: Reckoning will be added to Xbox One Backwards Compatibility. However, EA still holds the publishing rights, so they would have to give consent for that to happen. Let’s just hope they wouldn’t be adverse to the idea. THQ Nordic clearly has some big plans for the future. These IPs are not the only ones they have purchased recently. They bought TimeSplitters from Crytek and before that, they purchased Koch Media. This now means that they have the Saint’s Row franchise as well. Which is kind of nice considering that was THQ’s series once upon a time. 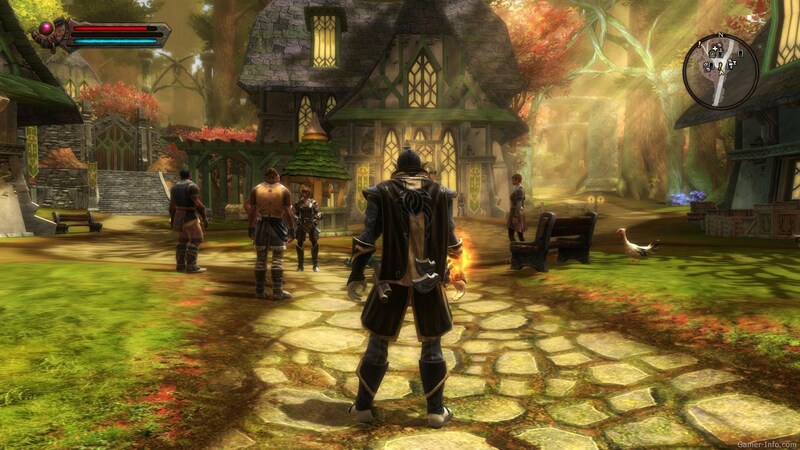 What plans are being made with all of this still remains to be seen, but THQ Nordic wouldn’t be buying old and abandoned games if they weren’t planning to do something with them. Only time will tell what that something might be.